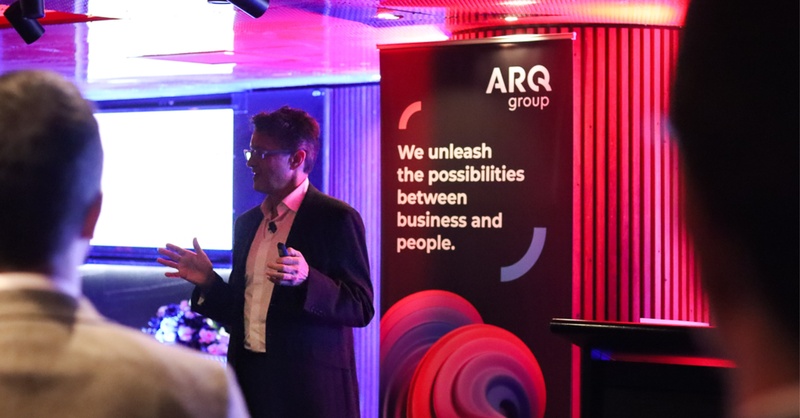 Amicus was very proud to have joined our friends at ARQ Group showcase their new brand at their Sydney and Melbourne brand relaunch events. The evening's activities included an exciting brand reveal video, illustrating the unity of existing brands, specialist services, cultures, and people, under the one banner that “speaks to the future”. 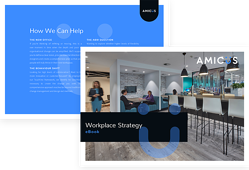 CEO Martin Mercer said the rebrand was an important reflection of the changes the company has made over the last four years, with a number of acquisitions and additional services going beyond simple domain name hosting. “This is not a rebranding as the function of a whim of the executive team and it’s not something we’re doing because we feel like doing it, it’s something that we’re doing because we have to do it. The time to do it has arrived,” Mercer said. He said the name ‘Melbourne IT’ no longer represented what the business does. “The Melbourne IT brand speaks to the business we were, rather than the business we’ve become. It speaks to the past, not to the future,” Mercer continued. 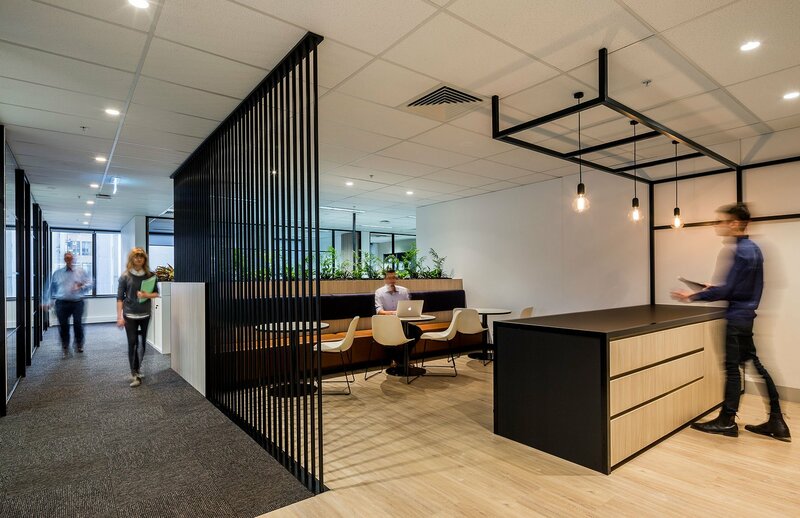 Their brand relaunch coincides with the completion of Stage 1 of their new Melbourne Workspace and the commencement of Stage 1 construction of their head office in Sydney. Photos of the Melbourne Workspace will be available soon.